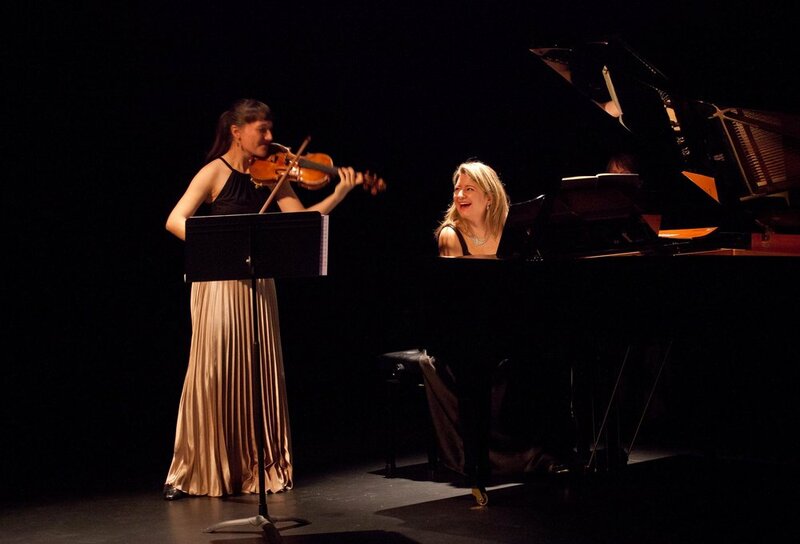 Yolanda Bruno is a brilliant young Canadian violinist with an intense devotion to communicating with audiences. She has been praised for her "total control of her instrument with infinite variety in the sound palette” (La Presse). Recently named on CBC’s Hot 30 Canadian Classical Musicians under 30, she is also the recent winner of the 2017 Isabel Overton Bader Competition. Yolanda is concertmaster of the Kingston Symphony Orchestra. 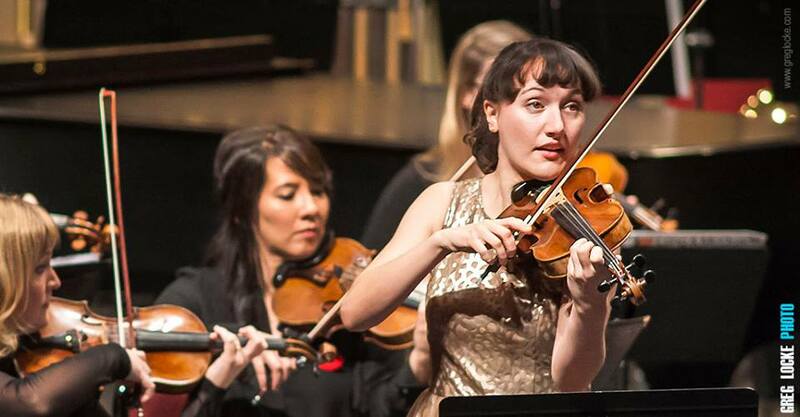 She performs on a 1737 Domenico Montagnana Violin on generous loan from Groupe Canimex Inc. in Drummondville, Quebec. Photography provided by Donna Santos and Emily Ding.